Shenzhen is a typical immigrant city. 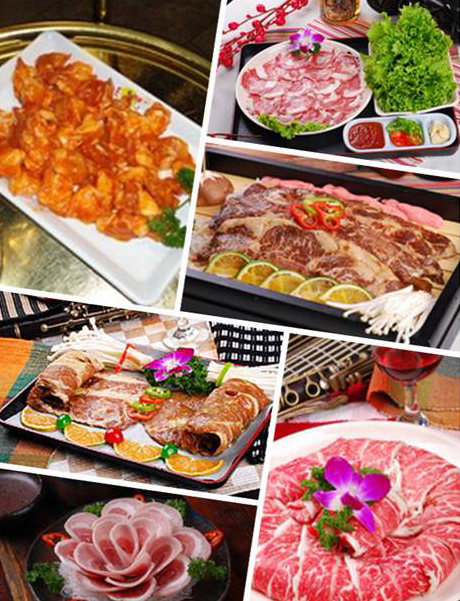 So you can find cuisines of many other cities of China here. 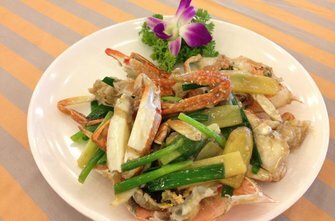 Additionally, Thai cuisine, Vietnam cuisine, Japanese cuisine, Indonesian Cuisine and many other Western-style fast-foods are available in Shenzhen too. 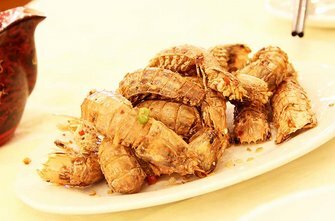 Besides the traditional hotels and restaurants, various theme restaurants like cafe, tea house and snack bars are also very popular. As of now, donuts are already available at many upscale bakeries in Shenzhen, often located at shopping malls that are located at MTR stations. 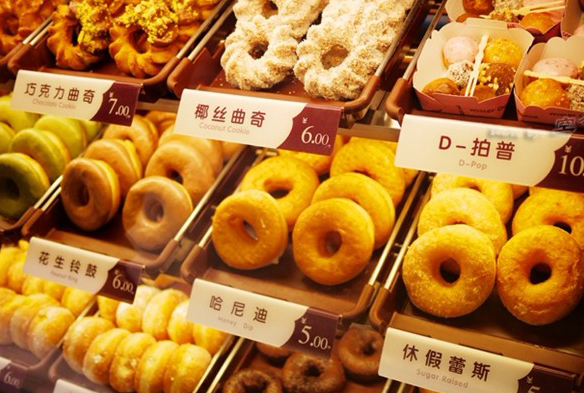 For those of you who are looking for donuts from a familiar brand in the meantime, Dunkin’ Donuts can be found at three locations in Nanshan, including a Shekou location on Tai Zi road. Located in Che Gong Miao, in the middle of the Futian CBD (central business district), lies the Donghai apartments and perhaps the largest Korean population in Shenzhen. One of the good things about being in close proximity to a sizable Korean population is great Korean food! Who doesn’t likejuk (think Chinese congee),mandu(Korean dumplings) and of course the super deliciouskimchi(pickled cabbage). However, there are also other great places to eat great Korean food in Shenzhen and we’d like to introduce you to a couple of them ourselves! Along with smaller shops, Shenzhen is home to midsized Korean restaurants and even more amazing Korean buffets, where one price grants you access to all types of Korean dishes that you’ve never tried. (Buses: 7, 13, 24, 105 Ba Gua Er Lu or Kang Tai Wu Le Cheng bus stops). This was Shenzhen's first Eat Street. 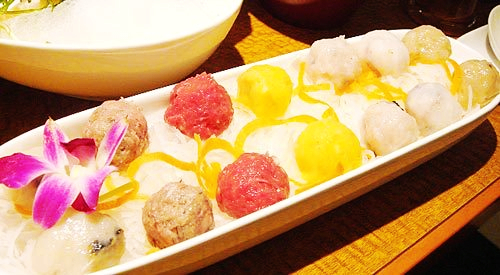 Food was originally Cantonese brought by homesick Hong Kong factory owners. Cantonese food is still good here but you can get food from all over China. Snake is excellent in season (October to January) here. (Buses: 102, 103, 113, 203.Buses stop in Dong Men Zhong Lu. Walk along one of the pedestrian streets near the Dong Men footbridge to get to the shopping area. )Metro:Lao Jie lines 1 and 3).Shenzhen's favorite comfort shopping street also has lots of cheerful food. There's the usual Cantonese, Sichuan and Hunanese but there's also Thai, South=east Asian and even German. All the chains are represented. Dine among the container cranes. The theme is Hong Kong style seafood, allegedly fresh from the markets next door. You choose the fish from the tanks, they cook it how you like it . This is the restaurant to go to for those wanting to sample the original Hakka dish. Options include braised pork with soy sauce (Hongshaorou), salt-baked chicken (Yanjuji) and stuffed bean curd (Niangdoufu). Also convenient to get to via car or bus. Adopting the bold flavours of the Sichuan Cuisine, Ba Shu Feng Yue is an authentic dining experience with a modern ZEN décor. 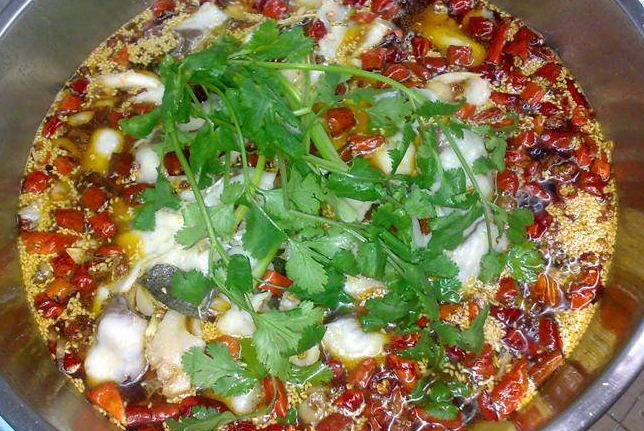 A taste of paradise in the form of this Cantonese-meets-Huaiyang dining experience. Take all the privacy you need by reserving one of the eight private dining rooms- complete with their own washroom, minibar, and even karaoke.